Have you noticed- we no longer send SMS text to communicate with each other unless of course there is an internet apocalypse or maybe you forgot to top up your data plan. WhatsApp has become the go-to guy for all our messaging needs. All you need is an internet or wifi connection and WhatsApp lets you send messages, images, videos, make audio and video calls, share location and the list could go on. Being a free app with such versatile features, it did not take WhatsApp long to emerge as the most popular messaging app with over 1500 million active users surpassing Facebook and WeChat messengers. 1500 million active users all in one place- doesn’t that smell like a business opportunity lurking somewhere? That’s exactly what WhatsApp thought too when they came up with WhatsApp Business. 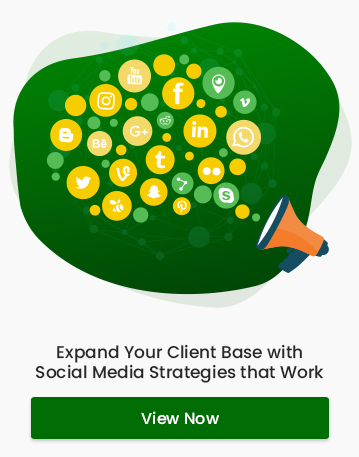 Businesses are looking for new ways to connect and interact with their customers and Whatsapp Business looks like an ideal place to get started. But then you might ask, why to explore new communication mediums when there are SMS and email channels? The truth is, both of them have become corrupted by scams and spams and the legitimacy of these channels have become questionable to the ever-skeptical online user. Apart from that, sending SMS incurs network operator charges that can add additional strain to your budget. Likewise, emails too have become more like the snail mail of the digital era. Nobody likes waiting around for a reply. Consumers want a real-time response from the businesses they engage with. That’s why the WhatsApp Business app is totally dope! All business profiles are verified to prevent users from getting duped by impostors. A green tick mark on the profile indicates a verified profile. In addition to solving trust issues, WhatsApp business provides a platform where business can interact with customers in a manner they have grown accustomed to. In contrast to personal profiles, WhatsApp business provides you with the numbers depicting messages sent, delivered, read and received. These metrics are quite basic compared to Google Analytics reports, but still, they can give you a peek into how your communications efforts with customers are performing and make room for improving your strategies. Being a business, you might have to manage a lot of customer contacts. WhatsApp business’s Labels feature allows you to classify your chats and contacts based on where they are on the sales funnel such as new leads, awaiting payment, sales completed etc or some other category relevant to your business. Adding labels to chats makes it easier to track and organize your conversations with the customers. A prompt reply to a customer’s query could get your brand into his good books. But this is not always possible. Thankfully automated replies can take over and do this work for you. Away message – when you are away or not available for chat. Greeting message – for introducing your company to new customers. Quick replies – for replies that are frequently sent. All you have to do is press ‘/’ followed by the keyword and the predefined message will be sent to the customer. 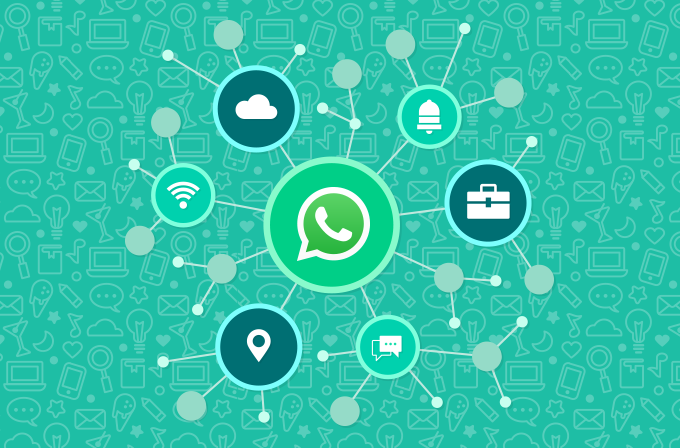 In addition to these, this multi-faceted app includes all the features of regular WhatsApp such as end-to-end encryption, groups and desktop version, making it ideal for small and medium businesses to engage with their customers on a whole new level. And the best part is, it’s free as long as you reply to the consumer within 24 hours. Isn’t that a good enough reason to get started on WhatsApp Business?